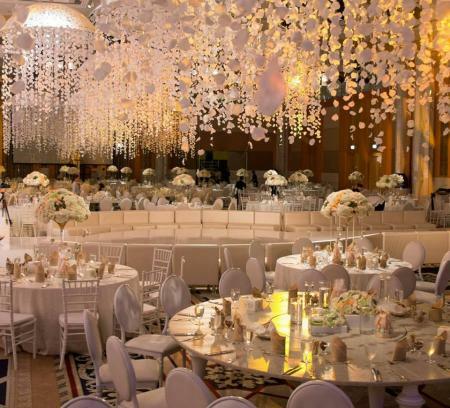 There are many popular and talented wedding planners in the UAE, and since the Emirati bride is known for her luxurious taste, wedding planners do their best to make every bride’s dream come true. 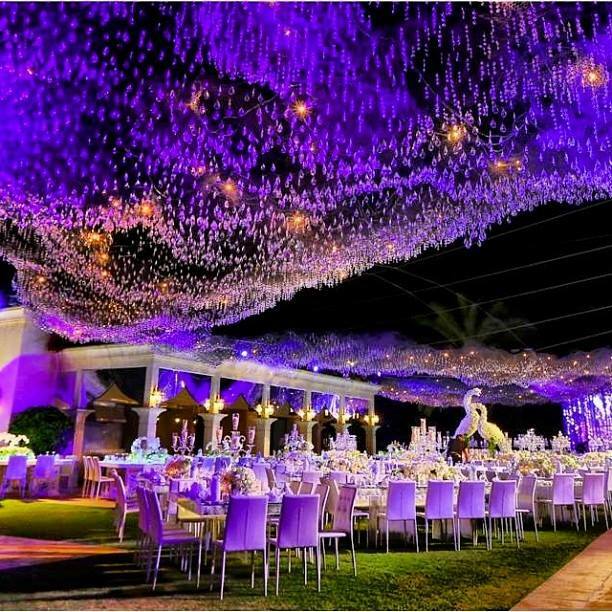 We came across many wedding planners in the UAE, and it was really difficult to choose our favorites, but we chose the ones who have created outstanding weddings that we simply fell in love with. 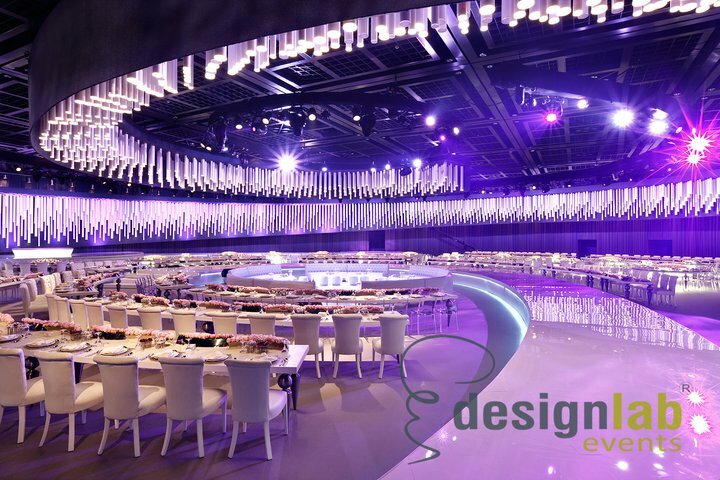 Designlab Experience: Designlab Experience has been transforming wedding and event dreams into spectacular reality for refined clientele. 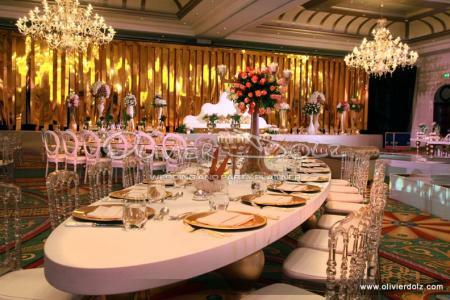 Ali Bakhtiar Designs: Ali Bakhtiar Designs offers a wide range of wedding and event planning and coordination services. Ali Bakhtiar Designs exceed your expectations and present you with creations that words cannot describe. Olivier Dolz: Olivier Dolz is a French wedding and party planner with an abundant passion and creativity. His goal is to create an unforgettable experience and a thrilling journey with a unique and customized concept. TanseeQ Weddings: TanseeQ Weddings creates opulent weddings themes and lavish inspirations for memorable occasions. 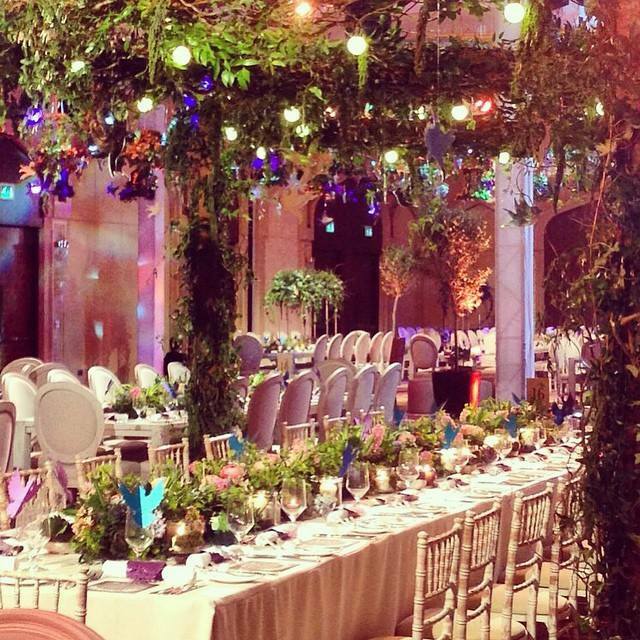 Absolute Events: They design unexpected, beautiful environments and create magical moments, insert elements of surprise and curate delightful personal details that your guests will never forget. Carousel: With success comes the luxury of being truly selective, and the ability to attract and partner with the best product and service providers available, and Carousel has done just that. Whether it’s custom made invitations, a glamorous cake, a stunning venue, or an amazing set-up, Carousel has built a team of the best professionals in the industry, who work together to create weddings that are simply unforgettable. If you are getting married in Dubai, you will find this Weddings in Dubai page useful.